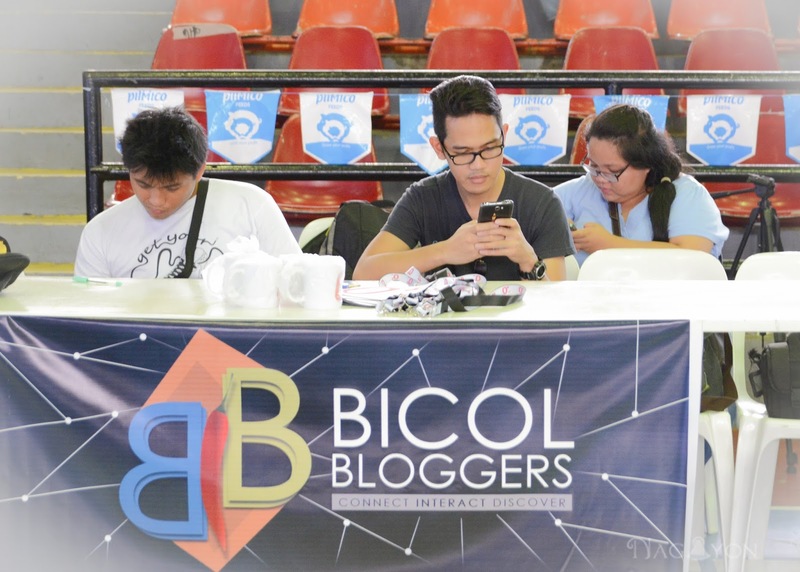 With the success of the first public event of Bicol Bloggers, the #BIGFest2015, we extended our online reach to my hometown - Albay. 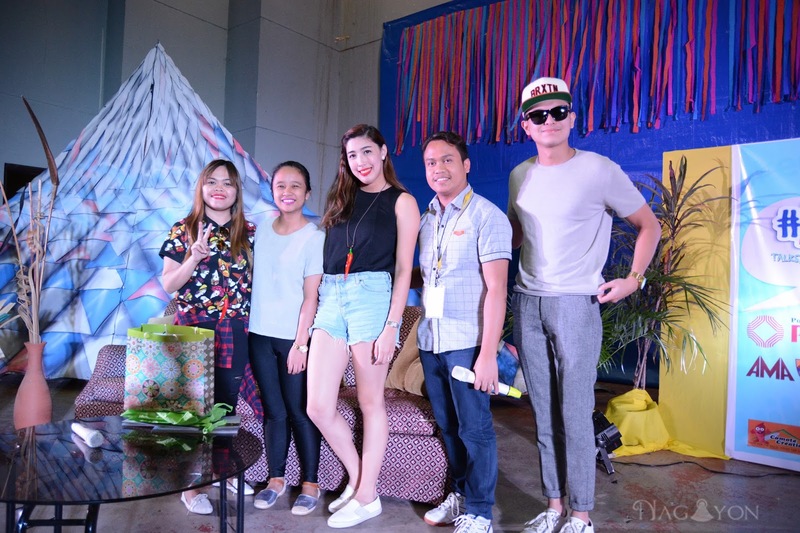 Last November 14, the #AlbayOnlineFest2015 was held at Albay Astrodome. 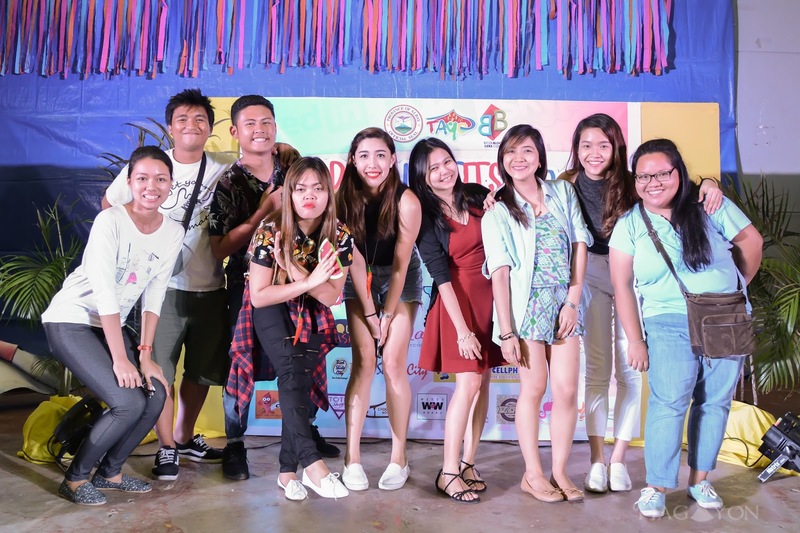 This event was made possible together with Team Albay Youth Organizations. 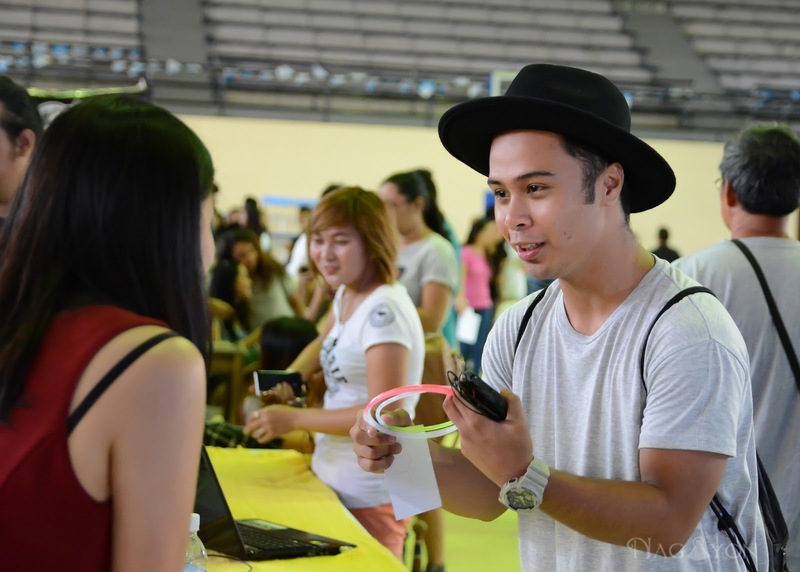 Online users of different ages and interests gathered and enjoyed the bloggers talk and live performances. 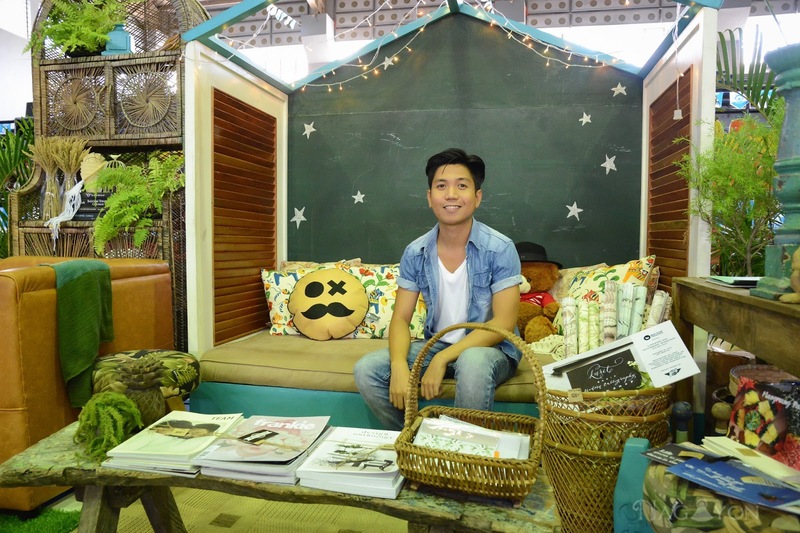 Young entrepreneurs from Albay, Masbate, Sorsogon and other parts of the Bicol Region also showcased their latest offerings on their respective booths at the bazaar. There were mini games and hell of a lot of prizes that everyone was excited about. 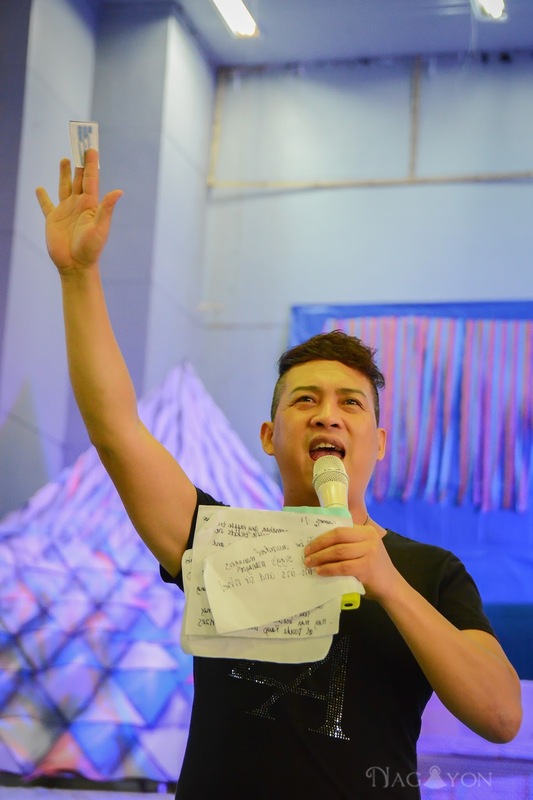 The event was hosted by Mr. Joel O, who's a very talented stand up comedian at Klownz and Zirkoh. 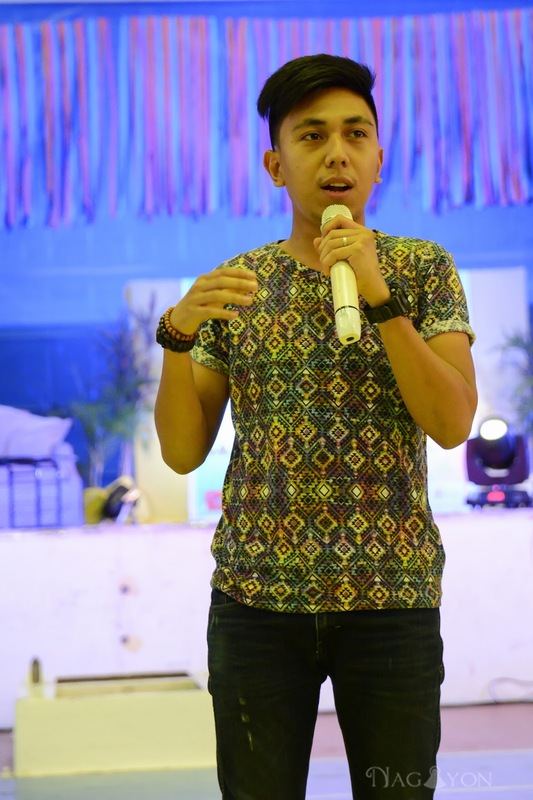 A photography talk was also given by Mr. Mark Alvic Esplana - an Albayano whose photos have been on the front pages of Philippine Daily Inquirer. 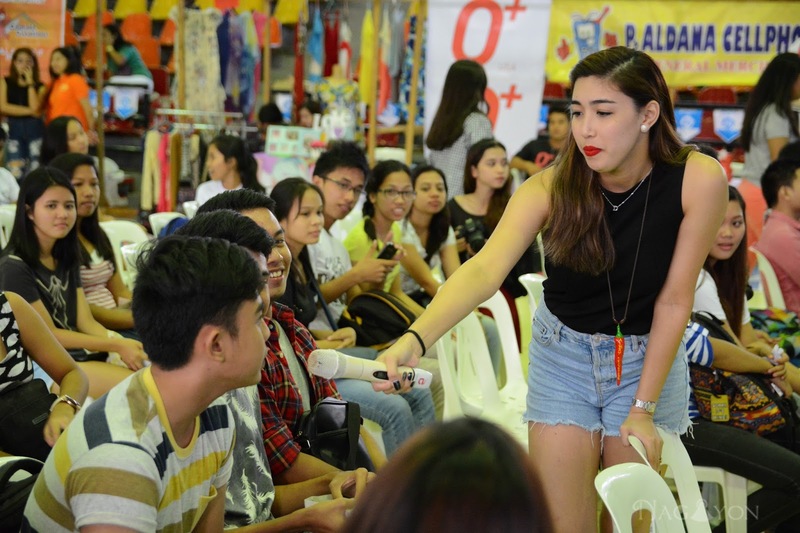 Our special guest for the event was Ms. Dani Barretto who shared her tips on how to start a blog. She was accompanied by Mikyle (which made the girls go gaga) and Alora. There were also different booths during the event. 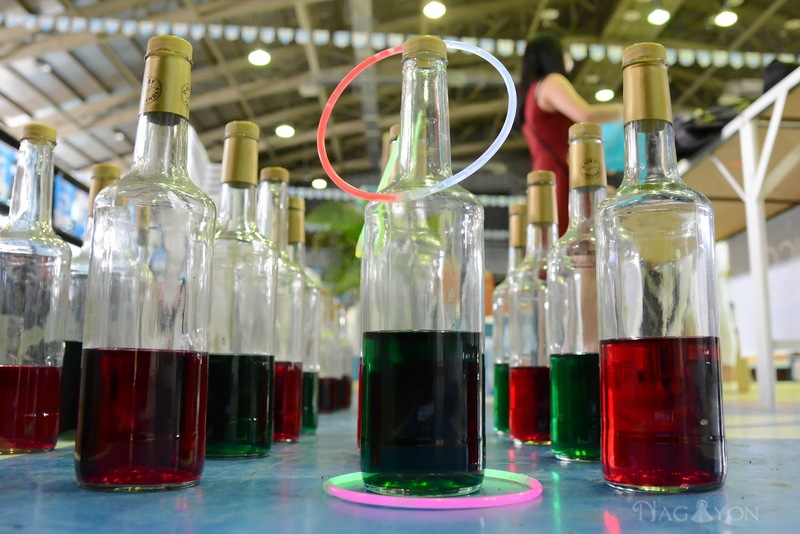 Participants enjoyed the ring toss game on our booth and they won prizes from Pinoy Tech Blog. 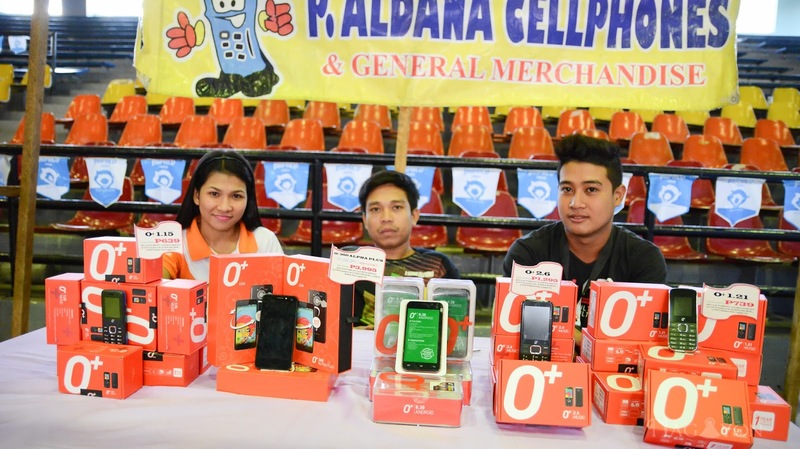 O+ USA, courtesy of P. Aldana Cellphones, were given as raffle prizes during the event. Lucky winners indeed! 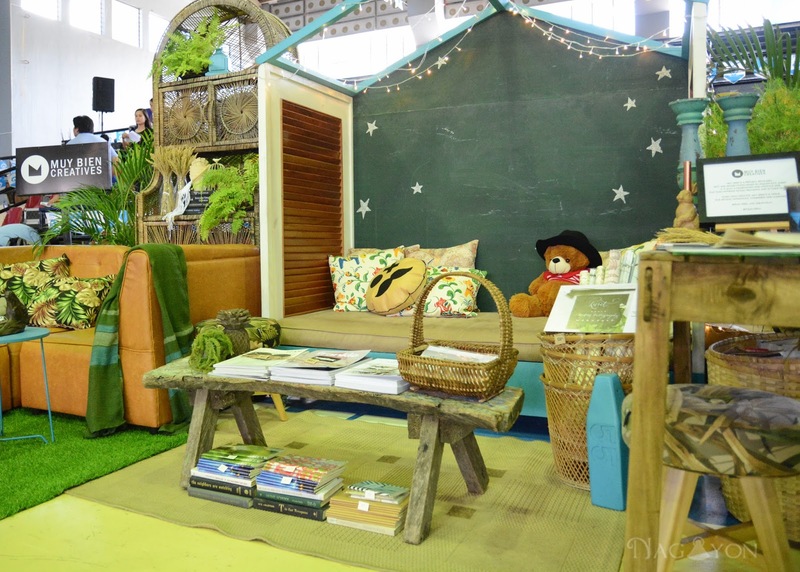 Muy Bien Creatives had their funky booth too! I bet a lot enjoyed having their pictures taken on that artsy background. 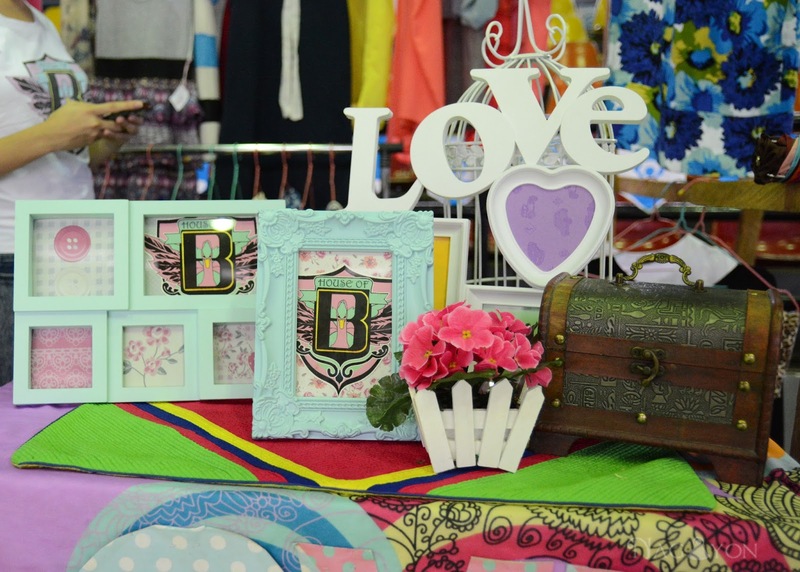 They offer interior design services, product and furniture design, visual merchandising and home/fashion/event styling. You can visit Ben's headquarters at Rizal St. Legazpi, Albay. 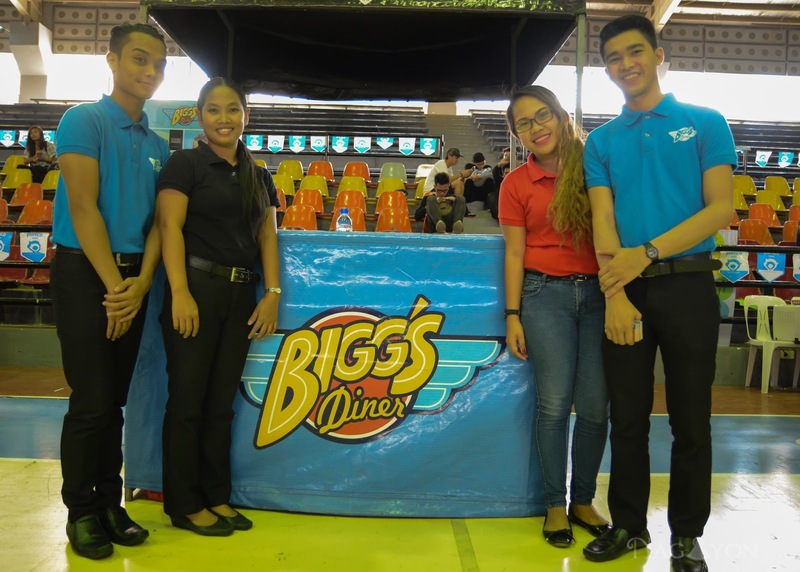 Of course we have Bigg's Diner, Havaianas, and Que Pasa Naga as part of our major sponsors. We are forever grateful for the usual support! 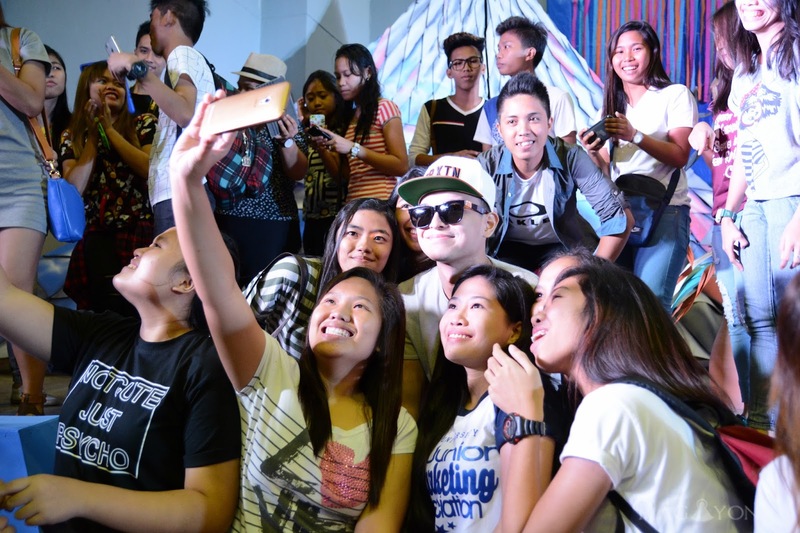 And yes, a lot of selfies, camera clicks and quirky poses were made at the event. 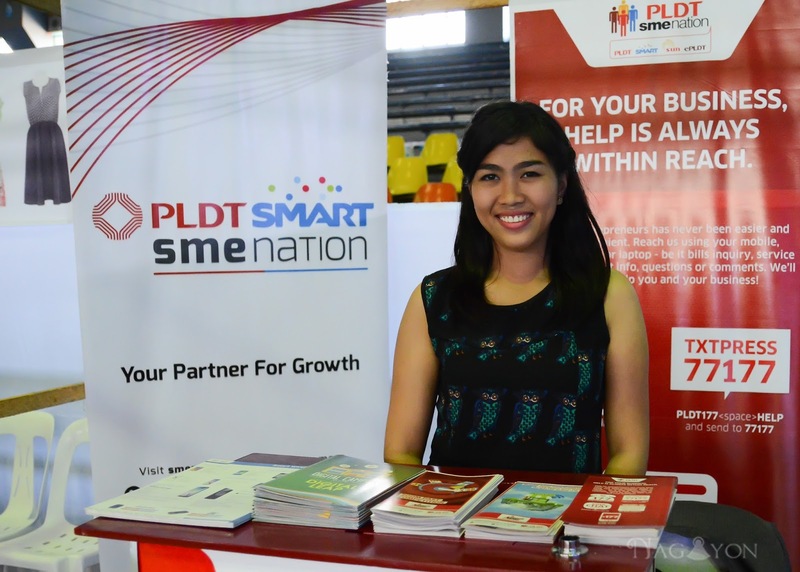 PLDT Home, Pinoy Tech Blog, Graceland, O+ USA, P. Aldana Cellphones, AMA Computer College, Casa Blanca Suites, Small Talk Cafe, Balay Cena Una, Muy Bien Creatives, Searchlight Productions, and Bicol Shirts City. Totie Shoppe, Camote Creations, Chocolate House, House of B, Iheart Paperdolls, Witty Wears, CaLee Shoppe, Ibeauty, and Syala Collections. 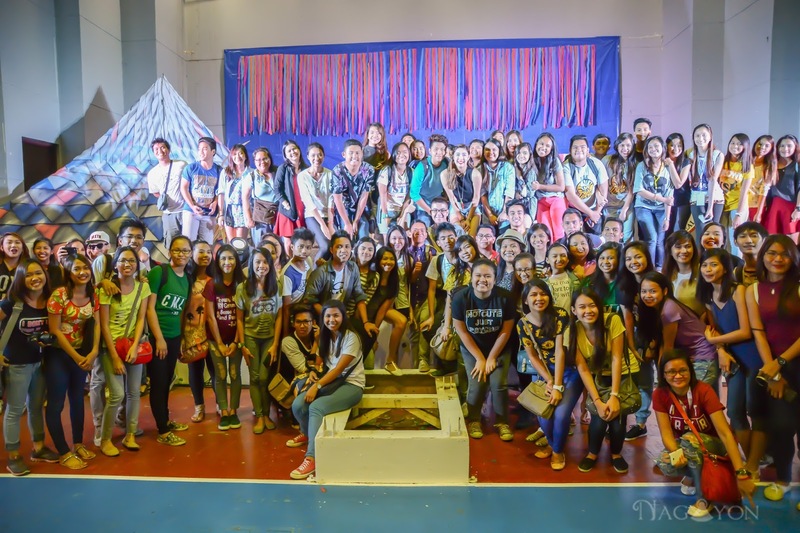 For more photos, visit our Bicol Bloggers' Facebook Page. Thank you for everyone who participated! We will see each other soon for other #BicolBloggers event! Super cool event and you had fun for sure! Thanks for commenting on Qing's Style. 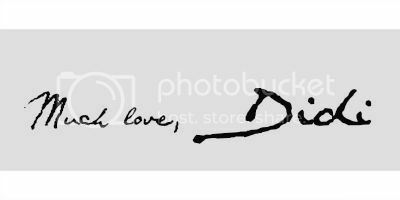 Please always keep in touch! This seems like such an interesting event. Looks like you had a lot fun!